January is always the perfect time to contemplate the past year, look to the year ahead and decide which New Year’s resolutions you aim to keep. Many people choose resolutions that make them a better person, often through helping other people. I find myself in the delightful situation that I have already ticked off this resolution as we start the new year. 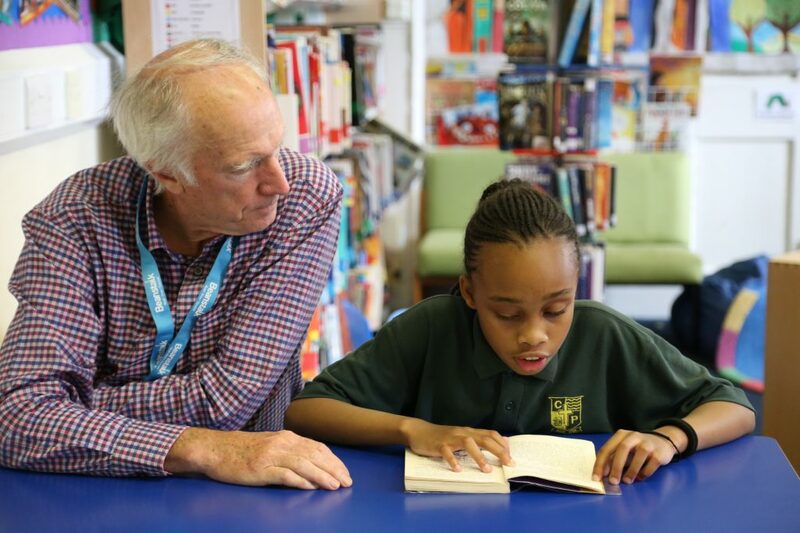 I support children every day through my work with the literacy charity, Beanstalk, of which I am both the CEO and a volunteer reading helper. Beanstalk places volunteers in primary schools to work with children who have fallen behind with their reading and also in early years’ settings (pre-schools, nurseries etc.) 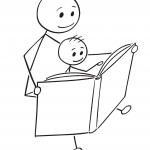 to help children to become ready to read. Beanstalk believes that every child should be able to read, grow and thrive. That’s why we recruit and train volunteers who are then placed in schools to work one on one with children. 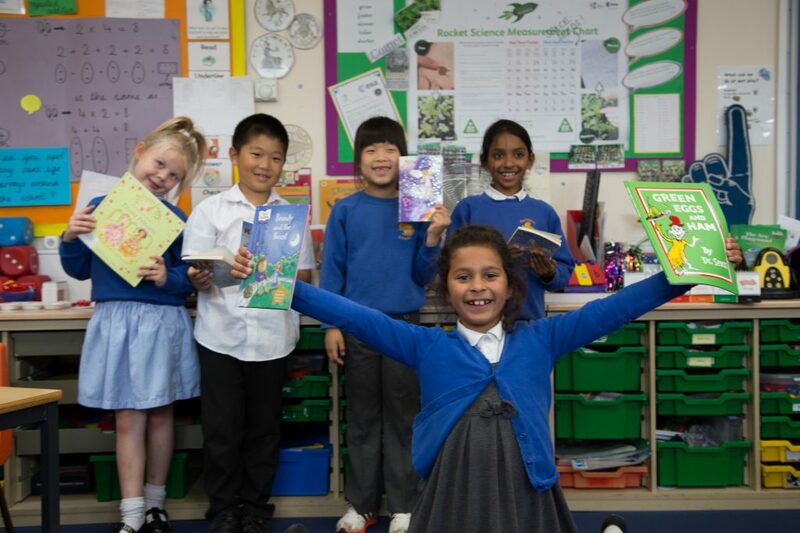 The reading helpers (volunteers) receive support from the local Beanstalk team and become part of the community in the school in which they volunteer. Three children are supported twice a week by one reading helper. This focused support has a huge impact on the children who are supported. In our recent impact data, we can see that 35% of children who were classed as being ‘below’ the expected reading level for their age were now classed as ‘at’ or ‘above’ their age appropriate expectations. 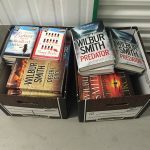 I have experienced this kind of success myself, one of the children I work with increased their reading age by one year in just three months! I’m often asked ‘What is the need for Beanstalk?’. It might shock readers to know that 29% of children leave primary school unable to read at the expected level. This has a knock on effect for the rest of their lives as they start secondary school behind their peers. As their peers succeed in school they fall further behind. The Literacy Trust believes that men and women with poor literacy skills are least likely to be in full-time employment at the age of 30. Now, I don’t want to dwell on the negative implications of illiteracy but on the success stories of my time volunteering for Beanstalk. I have many brilliant memories of volunteering for Beanstalk but my most favourite has to be about a little boy that I support on a Friday. Up until the October half term he barely spoke and it was often hard to engage him in conversation and especially in reading. After the half term holidays passed we resumed our sessions. He came in, sat down and started chatting to me straight away. He was talking to me in such an enthusiastic manner and was stumbling over some words as he was so excited to tell me this story. I was so pleasantly shocked and happy at how animated he was! In the midst of his story to me it became clear that he had attended an event that the London Beanstalk team organised called BookFest. 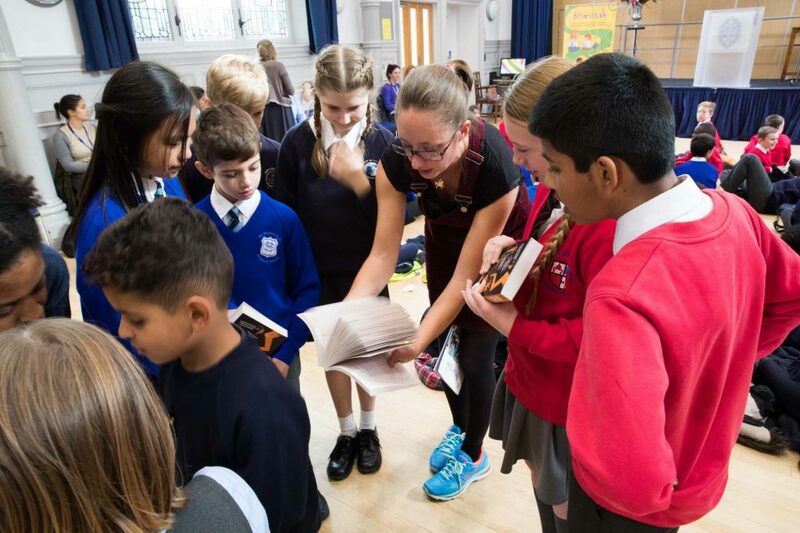 This event is a free literacy festival that brings the magic of books and stories to over 400 primary school children. 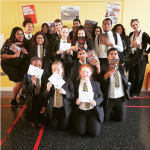 Frances Holland School and the Chickenshed Theatre hosted the event which saw children’s author, Maz Evans, and children’s author and illustrator, Alex T Smith carry out inspiring talks and The Really Big Pants Theatre facilitated storytelling sessions. Each child also received their own book gift. The boy had been so inspired by the day that it instilled a real love of reading for him as he could see how exciting reading can be. I know one New Year’s resolution I will be keeping. Beanstalk aims to support 13,500 children across the country by July 2018 and I, Beanstalk staff and our wonderful reading helpers will be working hard to ensure we reach as many children as possible to enable them to read, grow and thrive. 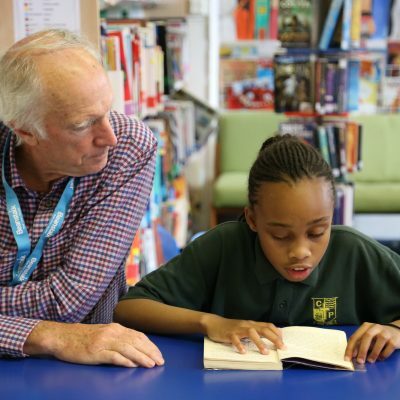 If you would like to become a reading helper then please get in touch with us via our website www.beanstalkcharity.org.uk or call us on 0845 450 0307.